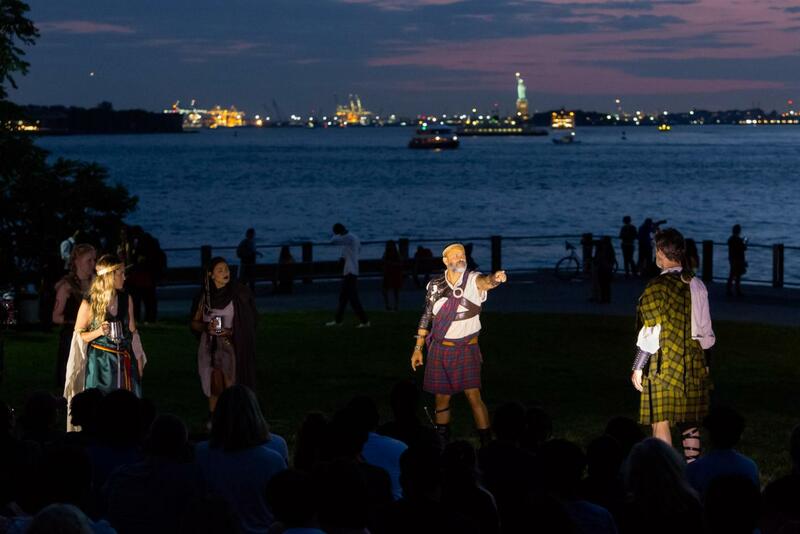 What better location to watch a Shakespeare production than the Brooklyn waterfront? 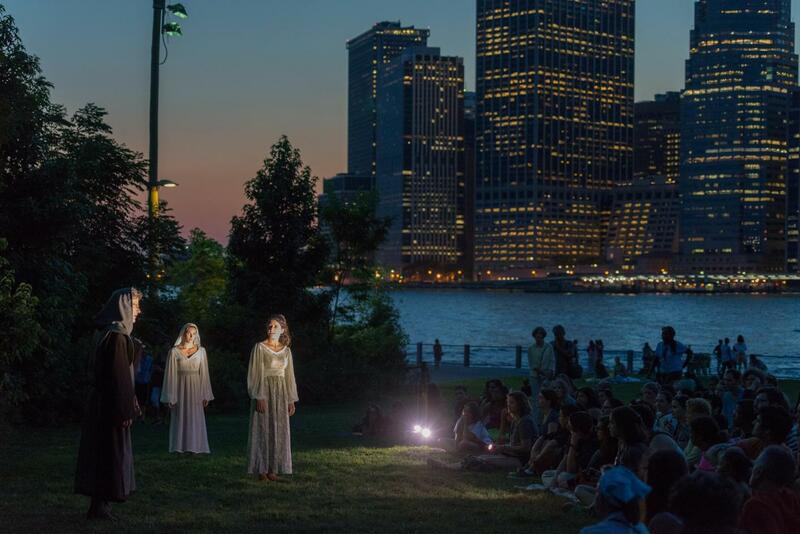 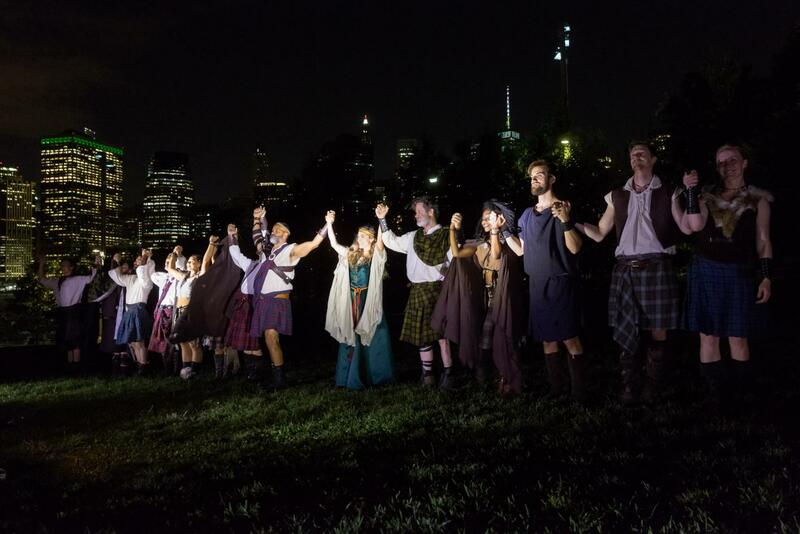 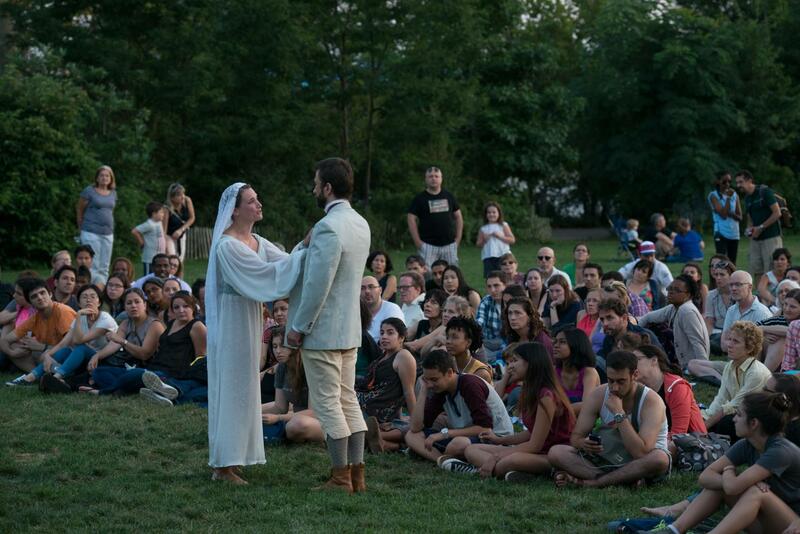 Since 2010, the Brooklyn Bridge Park Conservancy has partnered with theater groups from around NYC to bring William Shakespeare to the park. 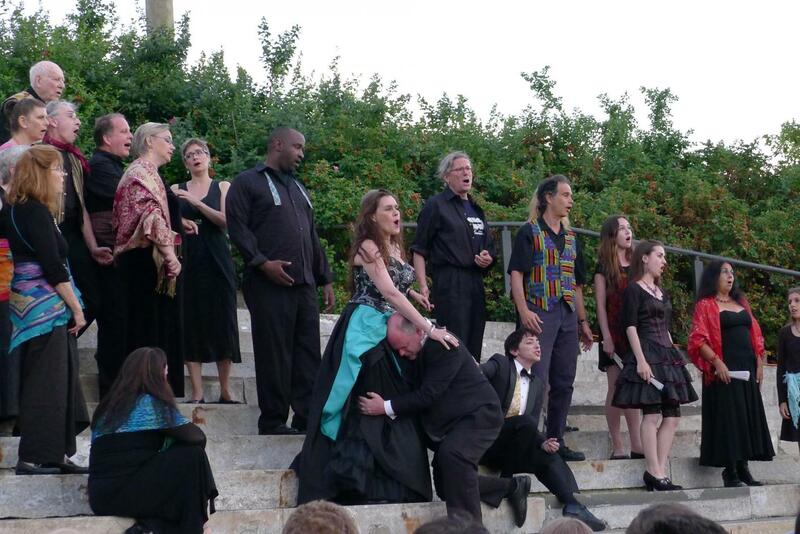 Past performances include Romeo and Juliet, King Lear, Midsummer Night's Dream, and Taming of the Shrew.